This year marks the 20th anniversary of Star Wars Celebration. 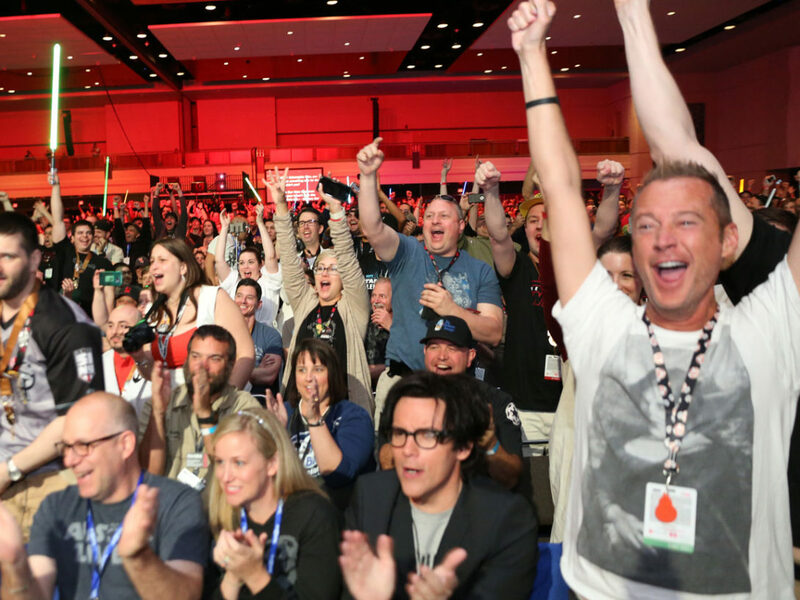 Now just one day away, Star Wars Celebration Chicago promises another jam-packed offering of Star Wars past, present, and future. But Celebration has made Star Wars history in its own right, with reveals and unveilings stretching back two decades. Here are some of the best. 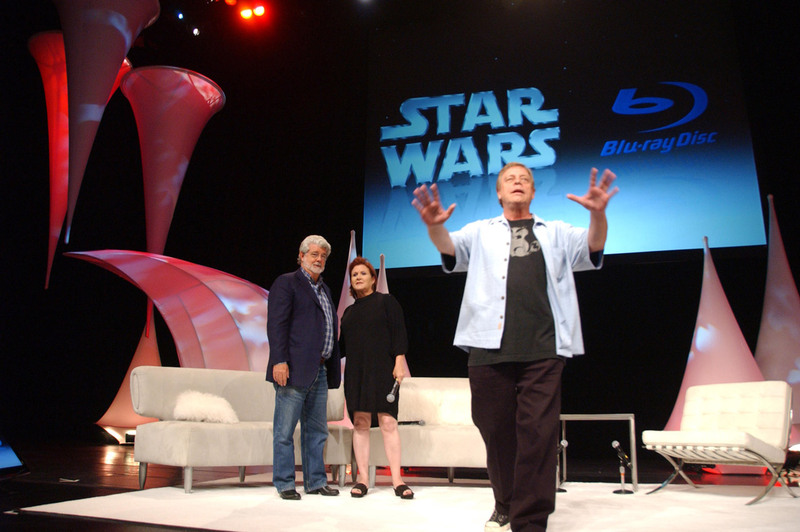 George Lucas’s first Celebration appearance came at Star Wars Celebration III, held in April 2005 at the Indiana Convention Center in Indianapolis. 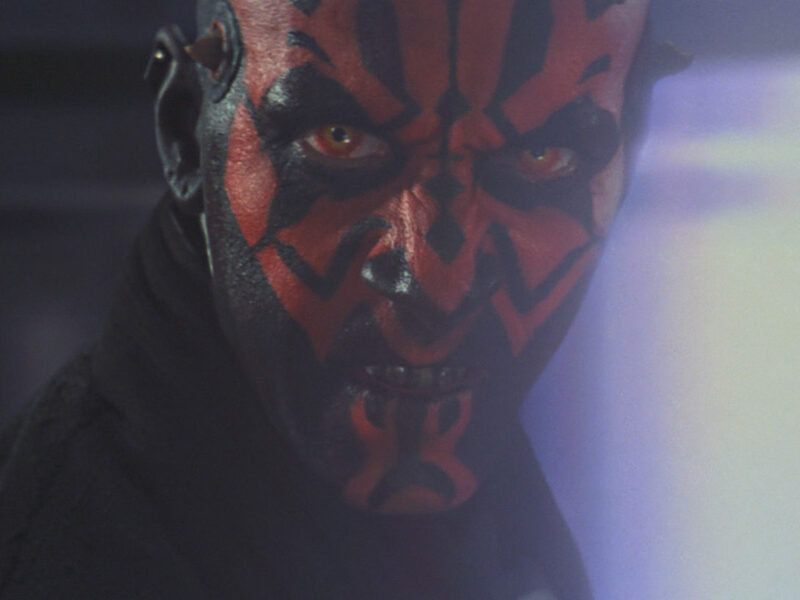 Star Wars: Revenge of the Sith was a month away from its worldwide release. Fans in the audience — many of whom waited overnight to get in — were given the rare chance to ask Lucas questions directly. “The most gratifying part at this point is that I actually got it finished,” he jokingly commented about bringing the prequel trilogy and the Star Wars saga to a close. With the saga’s apparent conclusion arriving soon, the thoughts of many Star Wars fans rested on the future. 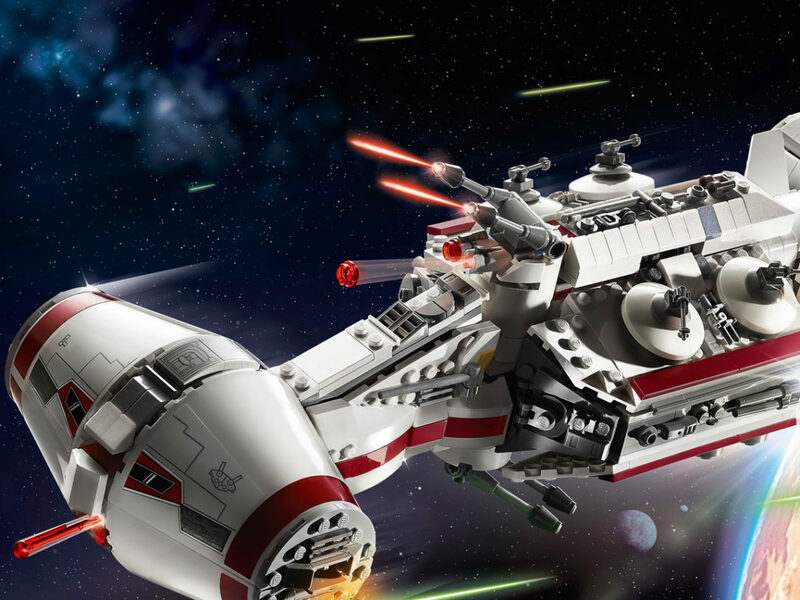 Would there still be Star Wars post-2005? Lucas’ response was an emphatic yes, and in more than one way. He teased hopes to bring new updates to the Star Tours attraction at the Disneyland and Walt Disney World Resorts, a project that he said had been in development for a number of years. But above all, it was the future of Star Wars on television that fans were eager to learn about. 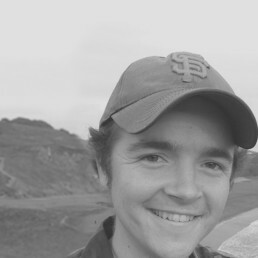 “As you know we started our little pilot TV series, which was Clone Wars,” Lucas explained referring to the traditionally animated micro-series which ran three seasons on Cartoon Network. “We are now going to move that into a 3D animation half-hour version which will be a regular series.” This humble description turned out to be the informal announcement of Lucasfilm Animation’s first major production (Supervising Director Dave Filoni had already been hired in secret). Dave Filoni’s first celebration appearance came in May 2007 at Celebration IV at the Los Angeles Convention Center. Star Wars itself was celebrating its 30th anniversary. At this reflective moment, many eyes were on the Lucasfilm Animation team who had the opportunity to carry the saga into a new era. 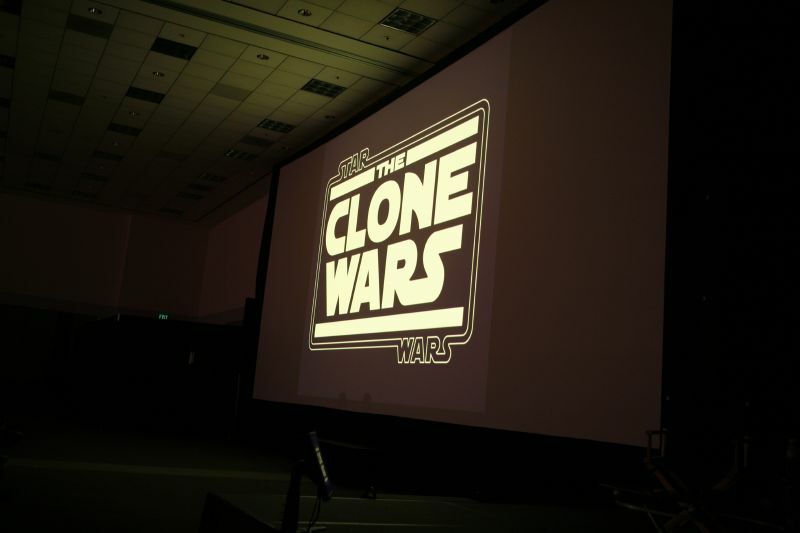 It was the “first public presentation” for Star Wars: The Clone Wars. As supervising director, Filoni was joined by producer Catherine Winder for a panel that included the first sneak peek footage from the series. It was met with a standing ovation. Attendees walked away with a special Clone Wars poster that teased an entirely new character. 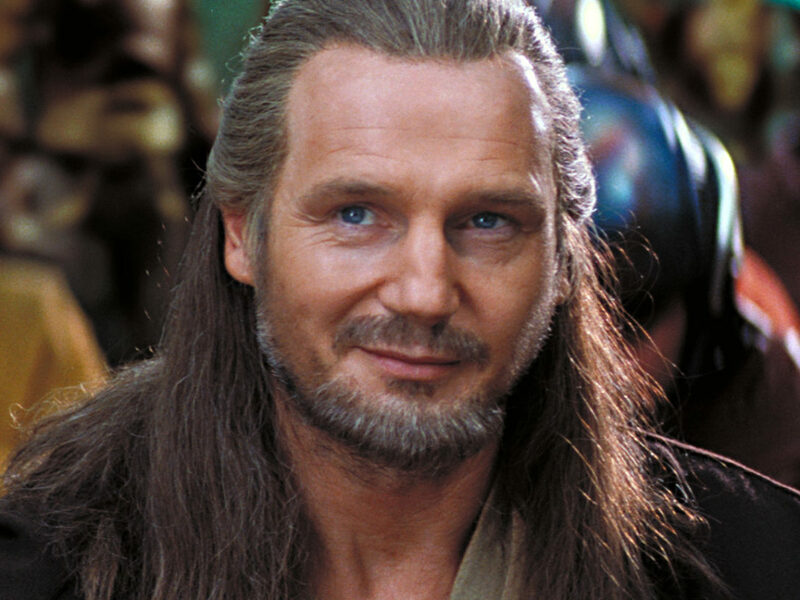 The idea of giving Anakin Skywalker a Padawan learner had come from George Lucas, and it was Dave Filoni who’d lead the creation of Ahsoka Tano. 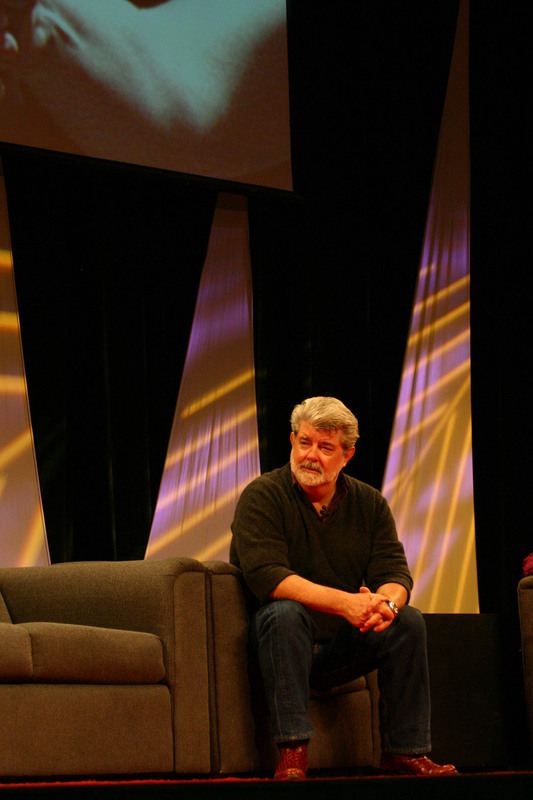 Five years after his onstage Celebration debut, George Lucas returned in August 2010 for the Main Event at Star Wars Celebration V at the Orange County Convention Center in Orlando, Florida. Comedian Jon Stewart joined Lucas as moderator. It seemed the future of Star Wars had arrived. The long-awaited update to Star Tours, which Lucas mentioned five years prior, was now less than a year from opening. The second season of Star Wars: The Clone Wars was set to premiere on television within two months. In the wake of Revenge of the Sith, one thing few fans expected was the creation of new Star Wars saga films. But by Celebration Anaheim in April 2015, Star Wars: The Force Awakens was months away from its world premiere. The debut teaser trailer had launched to millions of views back in November 2014, but come April fans were clamoring for a bigger bite of what was in store. 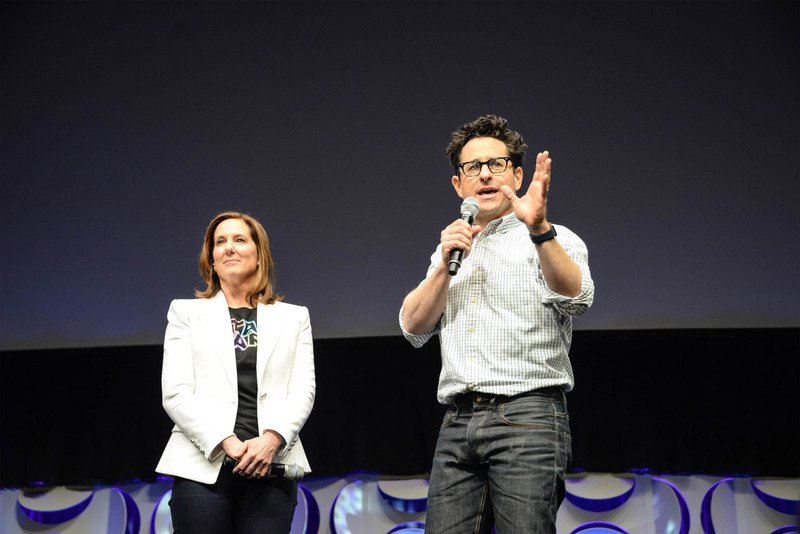 Lucasfilm President Kathleen Kennedy was joined by director J.J. Abrams along with starring cast. The new trailer, which concluded the panel, gave fans their first glimpse of Chewbacca and Han Solo, who told his old friend, “Chewie, we’re home.” The roar inside the Anaheim Convention Center’s arena was like an earthquake. 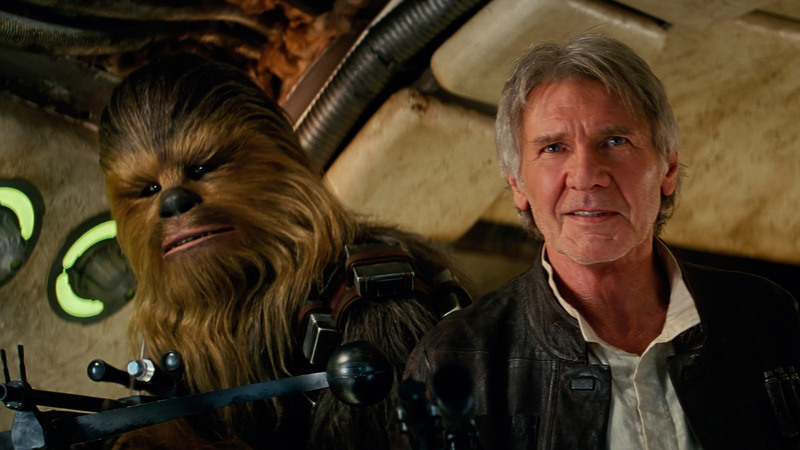 Nothing signaled the return of theatrical Star Wars releases quite so well as this moment. 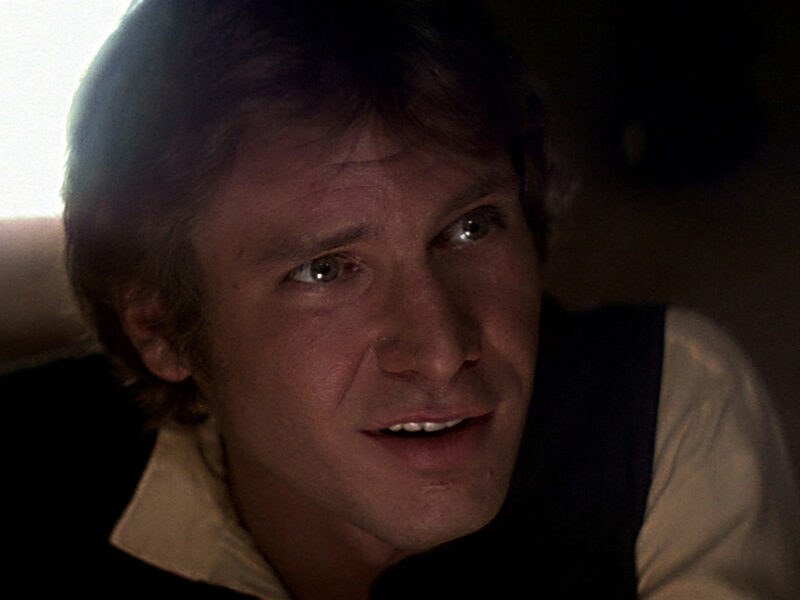 Han Solo’s dialogue was perfect. Perhaps the most fitting Celebration reveal came not in the form of an announcement or piece of news, but was in fact a literal reveal. 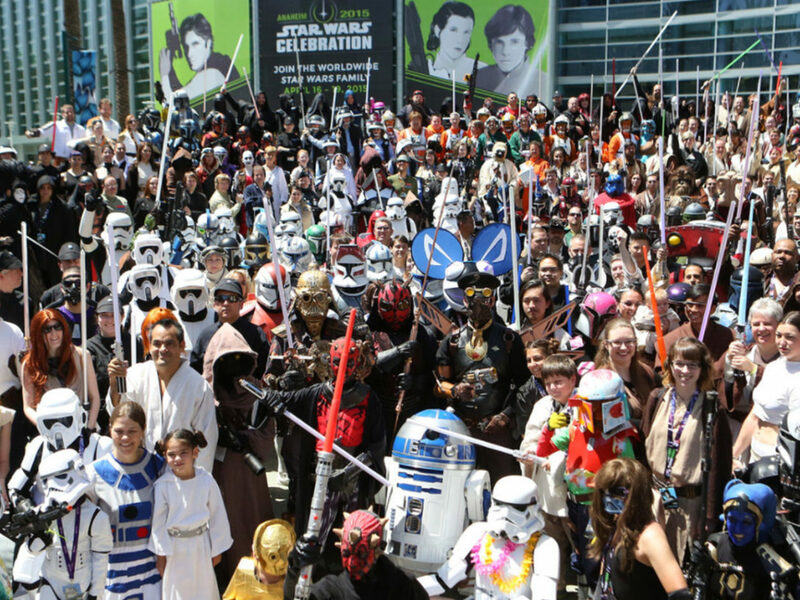 The year 2017 brought fans back to Orlando, Florida, to celebrate the 40th anniversary of Star Wars. 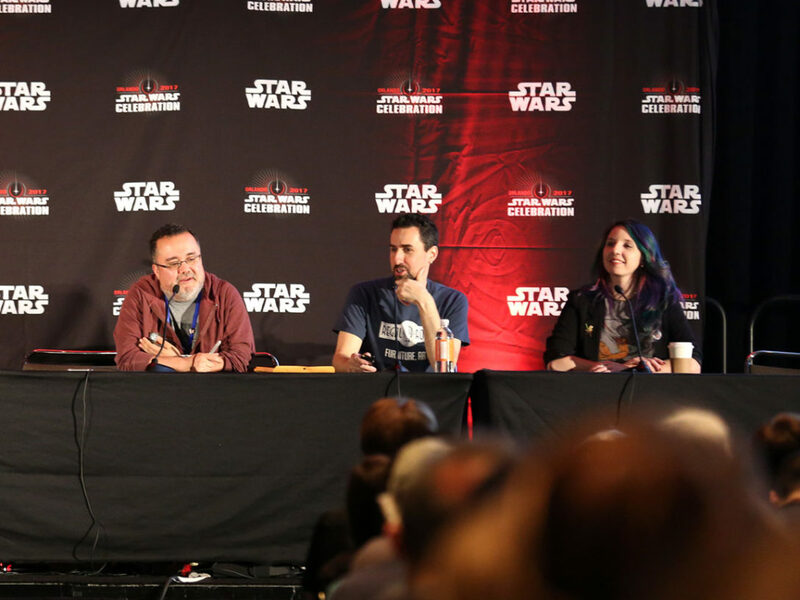 A massive panel hosted by Warwick Davis brought together talent and creatives from across the saga in the live action and animated mediums, including George Lucas himself. But the most impactful moment came in remembrance of someone who was not present. In the wake of her passing, Carrie Fisher’s absence from the 40th anniversary festivities was conspicuous. There’s no Star Wars without its princess. When Billie Lourd, Fisher’s daughter and a Star Wars cast member herself, read a fitting tribute to her mother onstage, the crowd was visibly moved. But when a large set of curtains near the stage swept open to reveal John Williams with full orchestra in tow, the crowd became ecstatic. The live performance of “Princess Leia’s Theme” wasn’t a long-awaited announcement. It was rather a genuine act of celebration and emotion, only made better by a wonderfully staged surprise. Skip ahead to 1:01:00 in the video above to watch the entire tribute.